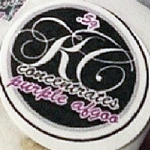 Based in Southern California, KC Concentrates is an extraction company that specializes in dewaxed butane extractions. 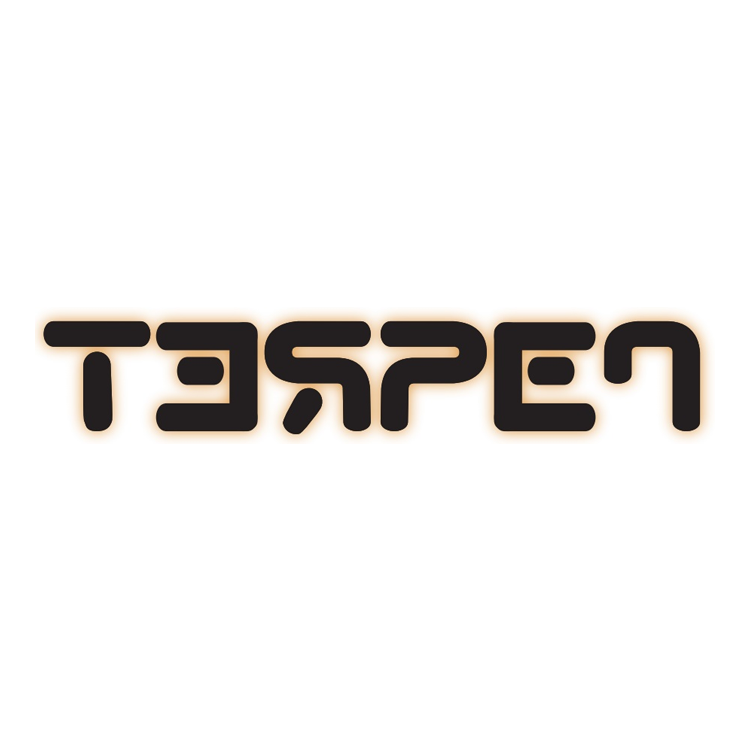 They entered to compete in the 2014 NorCal Secret Cup. 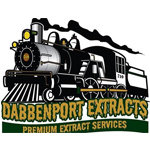 Dabbenport Extracts is a California-based extraction company that sources their own plant material. 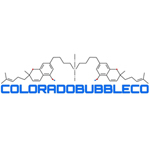 The company lab tests their products for safety with SC Labs and Steep Hill Halent.